​We believe in Every Person. Every Family. Experiencing Christ in Every Way! Take a look through the site and see how you can get involved. 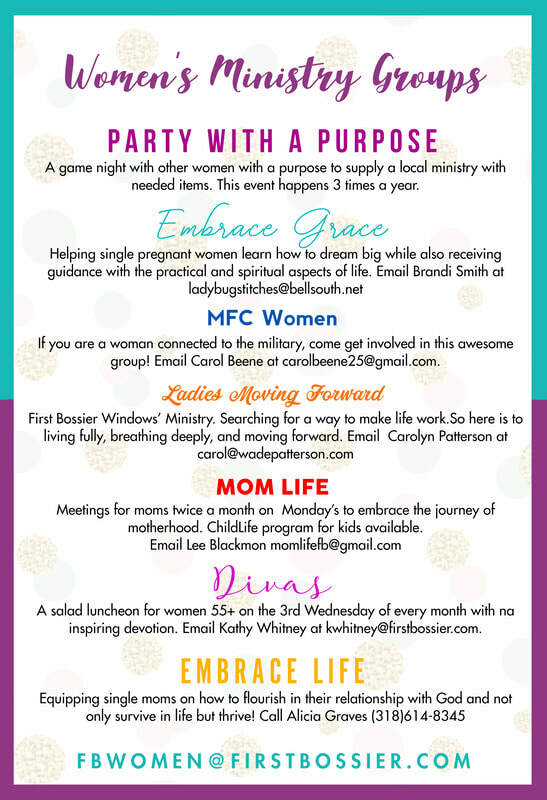 ​Come join us as we REACH, SERVE, DISCIPLE and MOBILIZE women.